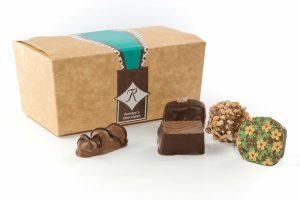 Master chocolatier Nigel Rumsey has been creating his exquisite range of award winning handmade chocolates since 1991. 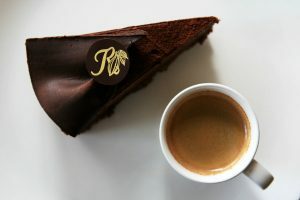 Thirty years’ experience as a Chef and Patissier has provided the inspiration and depth of knowledge needed to become a Master Chocolatier of distinction. 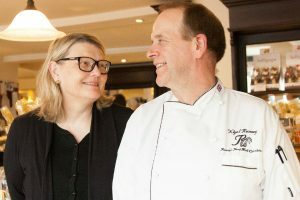 Nigel and his wife, Mary, now have coffee shops in Wendover and Thame. Inspired by the film ‘Chocolat’, their aim is to provide a wonderful sumptuous environment in which to sit, enjoy delicious food and drink, and choose from the wonderful selection of truffles, ganaches, pralines, creams and petit fours; each with its own distinctive flavour. 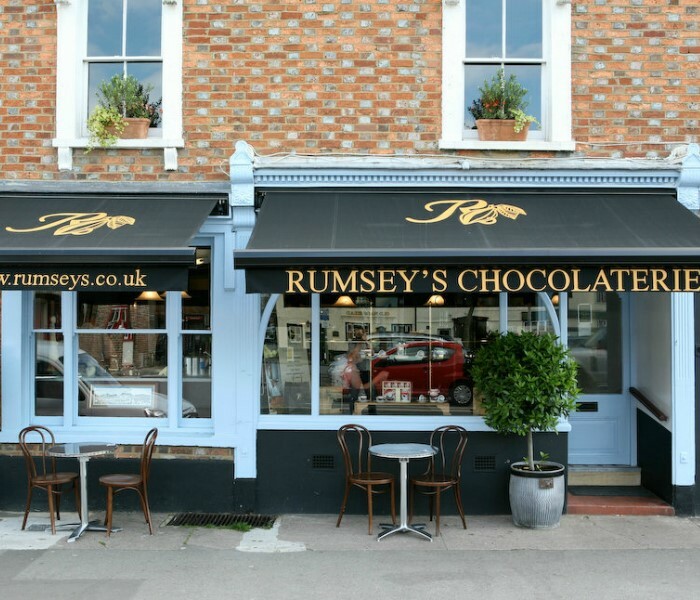 This passion for good food, fine patisserie and hand-crafted chocolates of the very top quality and taste thrive in both Chocolateries.